Born in the heart of the Sturt District in 1897, the SDCC has a very proud and distinguished history. The club has played a key role in the development, promotion and progress of the game in South Australia and has in recent times produced several Australian Test players, including Wayne “Flipper” Phillips, Shaun “The Wild Thing” Tait, Shelley Nitschke and Megan Schutt. Since its inception, the SDCC has achieved premiership success on over 100 occasions, the greatest number of any South Australian Premier Cricket club. We are extremely proud of this achievement and we are continually striving to add to this tally. The SDCC calls the picturesque Price Memorial Oval at Angas Road Hawthorn home and this is where post match gatherings and functions are held throughout the season. We have worked extremely hard to improve the standard of our playing and practice facilities. This has been recognised by the SACA and Cricket Australia as we have been chosen to host matches in the Under 19 National Championships, including a quarter final. 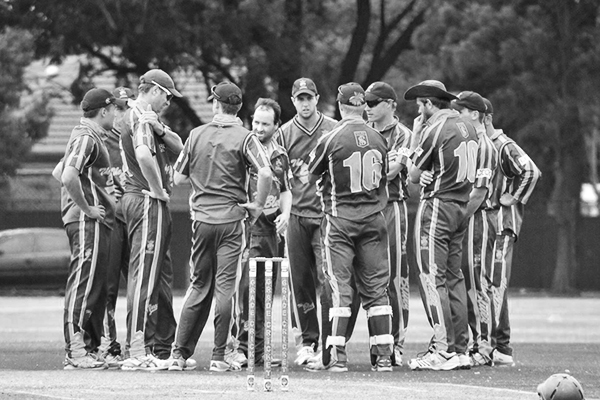 The club has teams competing in all sanctioned men’s and women’s SACA Premier grade divisions, senior and junior. Senior teams play in 1st, 2nd, 3rd and 4th Grades. Juniors play in the Under 17 Shield competition, Under 16 (two teams), Under 14 (two teams) Under 12 Shield and the Ray Sutton Shield for primary school students. We also have a Junior Academy Development Squad. 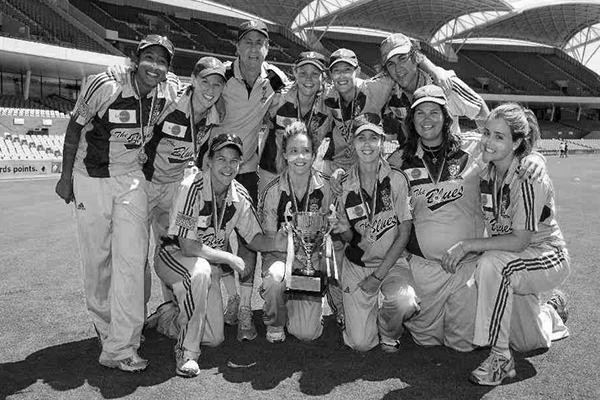 The SDCC continues to strive to be the most successful, professional and inclusive cricket club in South Australia. We aim to provide the best playing and practice conditions for our players and provide them with the best coaching possible such that the club can participate in and win finals on a consistent basis. 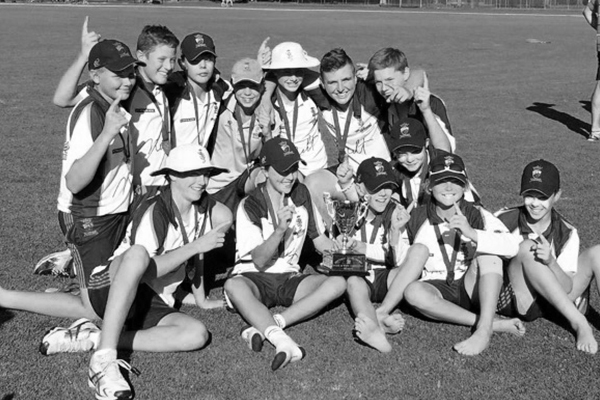 We strive to create an environment that will enable our young cricketers to achieve their potential and in some cases not only represent the SDCC at the highest level but also the South Australian State Team and ultimately represent Australia at Test level. We are also extremely proud of our club culture such that our players and supporters enjoy being a part of the SDCC. We also consider it to be the responsibility of the SDCC to provide an environment for character development of our young cricketers and to provide a strong social network for our players and supporters.